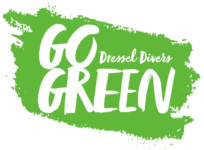 Last September 2nd, Dressel Divers’ environmental project, Go Green, took 350 lb / 159 kg of marine trash out of Jamaican sea waters. This was possible thanks to the volunteer help of customers and employees. Well Done! 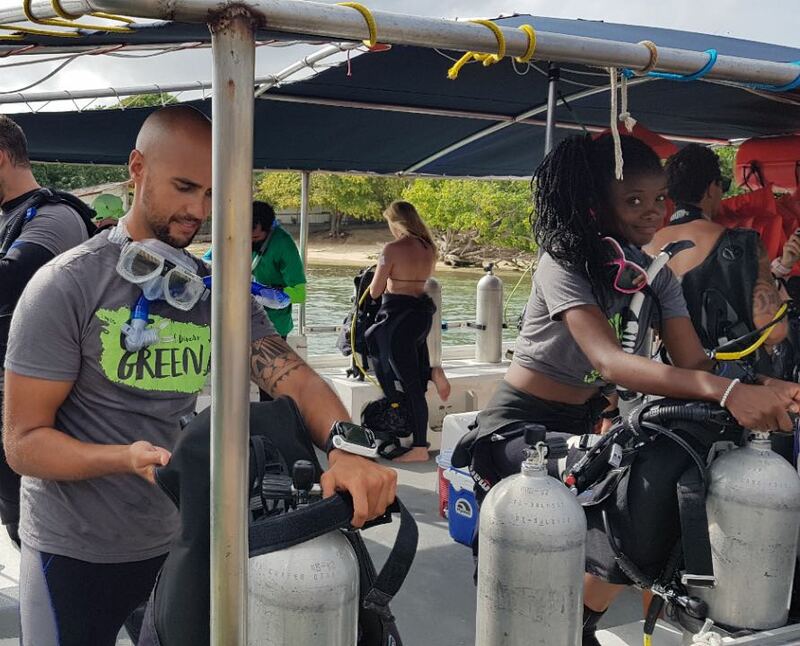 On the 2nd of September 2018, early in the morning, the whole Dressel Divers Jamaica team, together with a very excited group of certified divers, got together for an ocean floor clean-up activity. 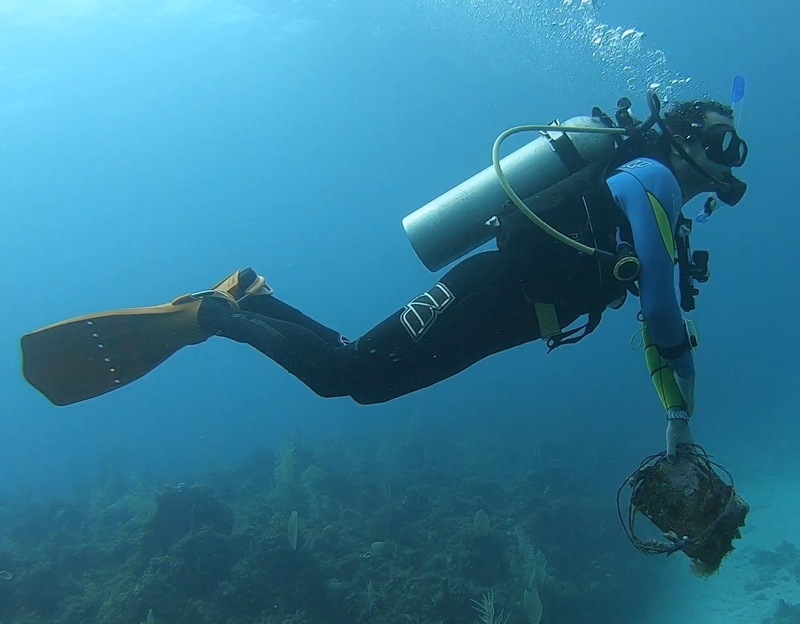 After highlighting the objectives, giving a thorough briefing, and making sure everyone had bags to keep what we would find, we set out to collect as much debris as possible from the ocean floor. After 68 minutes, and a lot of hard work from everyone involved, we were able to take up 350 lb / 159 kg of debris from the ocean, composed of plastic, glass, old fishing lines, wood from old fish pots, chicken wire, and even a brick! We want to thank PADI for all the support and the biodegradable bags they kindly sent us, the divers that came to help us for their hard work and time, and the Iberostar Rose Hall for their help raising awareness and keeping our ocean cleaner! In accordance with Go Green’s Manifesto Against Plastic in the Ocean this action took place within the framework of the Go Green “Detox the Ocean, Detox Your Legacy” campaign. By means of this campaign, Dressel Divers pretends to take action against plastic garbage which pollutes our oceans. “Detox the Ocean, Detox Your Legacy” is much more than a great slogan, it is a concrete plan to help our nature based on 5 basic principles. To assume responsibilities and start the change. Go Green is proud of people like you. Thank you for helping us to leave a better world for future generations.